Blouse looked the pictures for more cotton but for this price is OK. Shipping super fast, to Polish 12dni. Blouse beautiful, but pure synthetic. Nevertheless, to the body. A little short, just fill in the bottom with high waist. IN general, like. The Goods has been shipped quickly, came too quickly, packed carefully. All very quickly. Good quality item. Thank you very much! 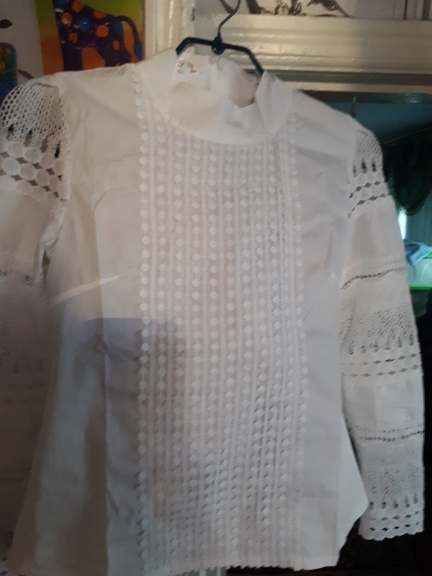 Blouse came for 18 days, fast enough. Sewn carefully, do not stick out. For the money even very well. But there is No. First climbed the chest (in the description was size chest 110 The 5hl I have 105). Second length sleeves and long, and three-quarters, it looks like the overgrown. Give Up will not attributed seamstress. Very nice and classy top for work , good quality and fits me well. I ordered and XL but i usually wear small for my regular tops in stores. I recommend! Thank you! 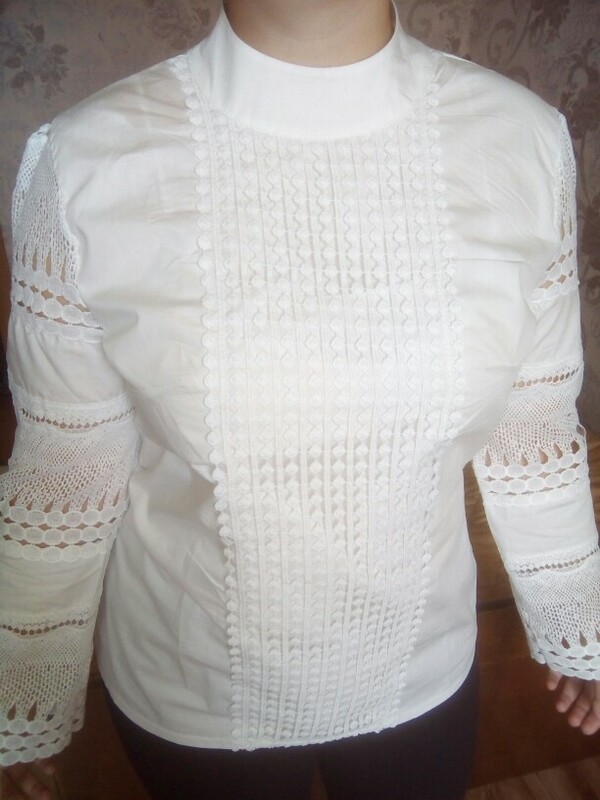 Blouse looks very nice and fit like a glove. Happy wife…happy me! It has not been subjected to laundering yet, but it looks like delicate handling is in order. 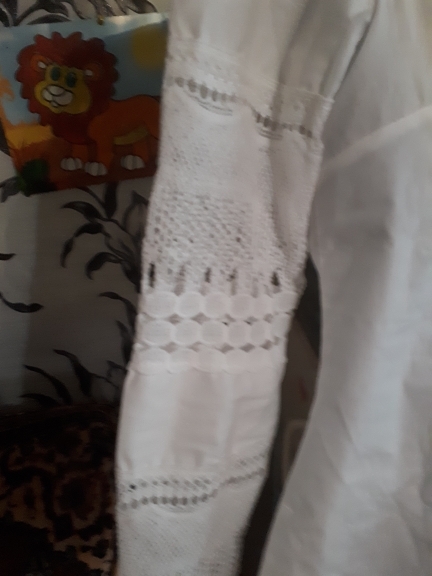 Beautiful blouse me very much. 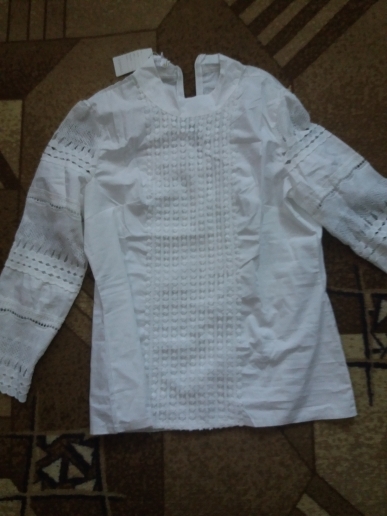 Blouse beautiful. The chest 105 tight-fitting. Fabric does not stretch.